Hi, I’m Kevin Calvert. I work in the DIO’s Programme and Projects Delivery team where I’m the Area Project Manager responsible for managing the delivery of projects on the Permanent Joint Operating Bases and locations overseas on the training estates. With the DIO project team, we’re responsible for designing and building a new training HQ base including technical and domestic accommodation for staff working at the British Army Training Unit Kenya (BATUK), to be located at the Laikipia Air Base East (LAB(E)). LAB(E) is an ex RAF station – now a Kenyan Air Force base – located approximately 8 kilometres west-northwest of Nanyuki in Kenya, which is directly on the equator. It was established in 1974 as Nanyuki Air Base and later renamed for the county in which it is located. 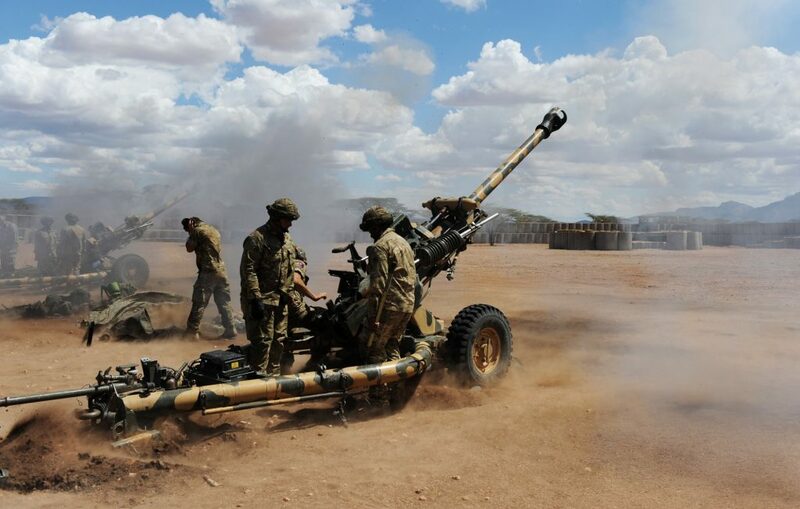 The British Army trains around 10,000 troops, and an average of 365,000 Man Training Days a year on the Laikipia Plateau and has a longstanding relationship with Kenya. BATUK provides the Army with combined arms light role infantry battle group exercises. It is also used for Forward Operating Base/village locations and engineering tasks. BATUK is primarily situated in two locations: a small presence in Nairobi (Kifaru Barracks, within a Kenyan Army Base) providing a logistic and transport hub; and in Nanyuki where the HQ and training activity is coordinated within Nanyuki Show Ground, which is land owned by the Agricultural Society of Kenya. 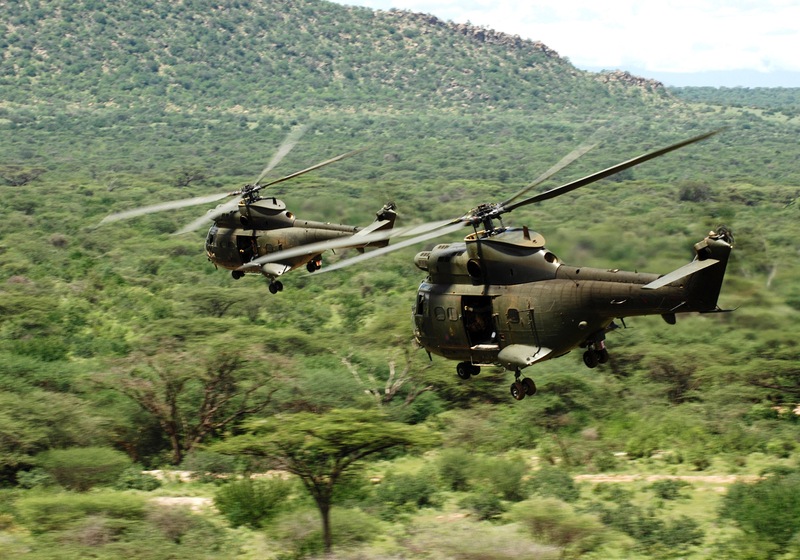 DIO is involved in two projects at Laikipia as part of the BATUK Infrastructure Development Programme which will provide a significant increase in capability. The value of the projects is in excess of £40m and they are providing approximately 400 jobs for local personnel during the construction period. The current BATUK HQ, offices, stores and training support facilities are located on land which is leased from the Nanyuki Agricultural Society which has to be vacated every year for the Agricultural show to take place. The facilities are not fit for purpose. 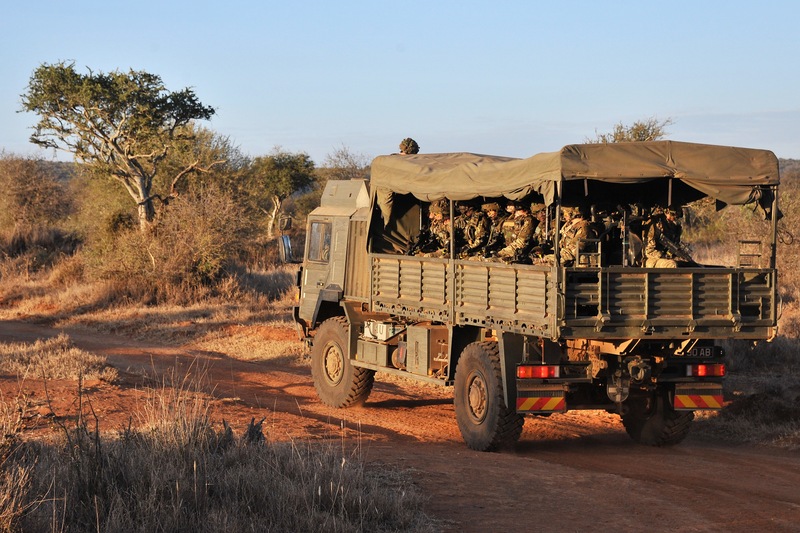 The new facilities at LAB(E) will be permanent and on land leased direct from the Kenyan Department of Defence under a Memorandum Of Understanding or Defence Corporation Agreement. It will enable the HQ to eventually move from NSG to LAB(E). One of the projects that DIO is designing and building technical and domestic accommodation for staff in Laikipia. The contract for the work on the technical and domestic accommodation was awarded in December 2015. The construction contract was awarded to G3 Systems who have carried out similar work at Camp Bastion in Afghanistan. The Principal Support Provider – the Project Manager – is a company called WYG who are involved in project managing operational theatres for the Royal Engineers. Initial ground works started on the accommodation in April this year and involved ground cutting and stripping the site. 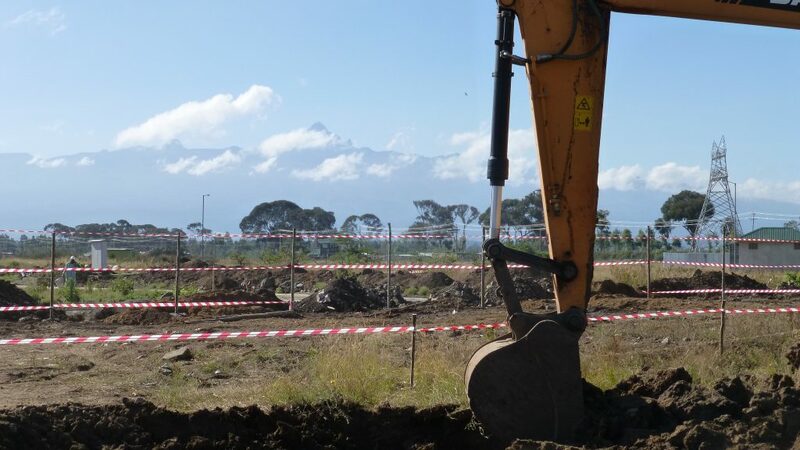 Seasonal rains have affected the progress of the ground works but it’s expected that the building works above ground will start later this month so we’ll soon have a lot more to see! We’ve also had a few challenges with the local sub-contractor supply chain but we’ve overcome these so we’re now back on track. The works at LAB(E) are expected to be completed by Spring 2018. We’re hoping that as we continue to work together with our contractors the project progresses smoothly and that we don’t face any further delays, but unfortunately you can’t do anything about the local weather! 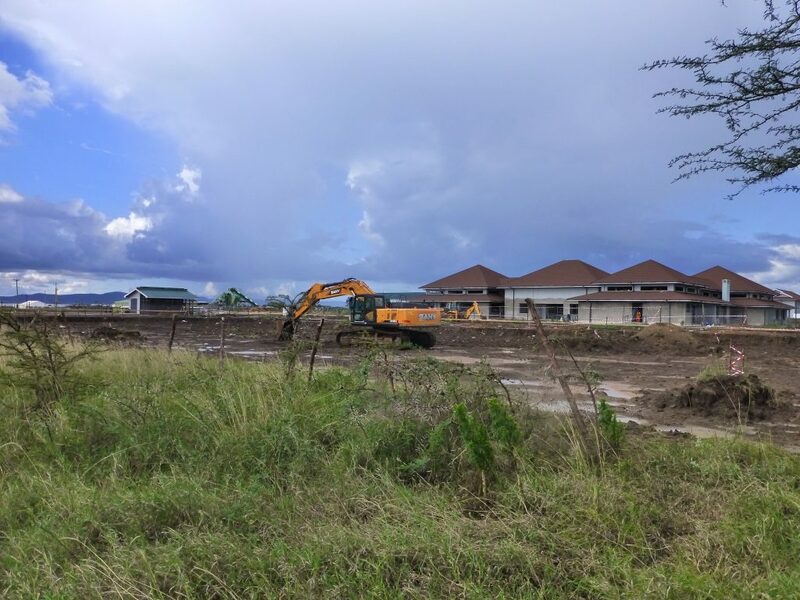 I’m really looking forward to seeing the buildings take shape and hope that the new accommodation will enable a significant increase in military capability and provide more secure facilities for the Army to operate from. Thanks Kevin, really interesting work to hear about and interesting to hear about supply chain issues, i can empathise. Sarah Browning, DIO SIM Ascension.